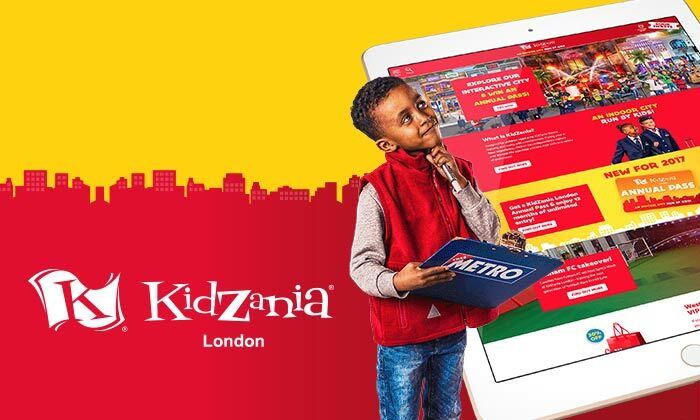 We worked with LMC to produce a website for Merlin Entertainments to offer a glimpse behind the scenes at the company. The site was built on the Umbraco Platform and Content Management System. 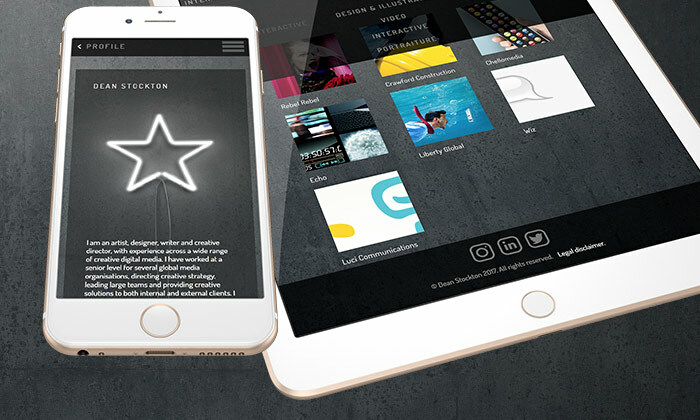 We also worked closely with another agency to maximise SEO of the site. 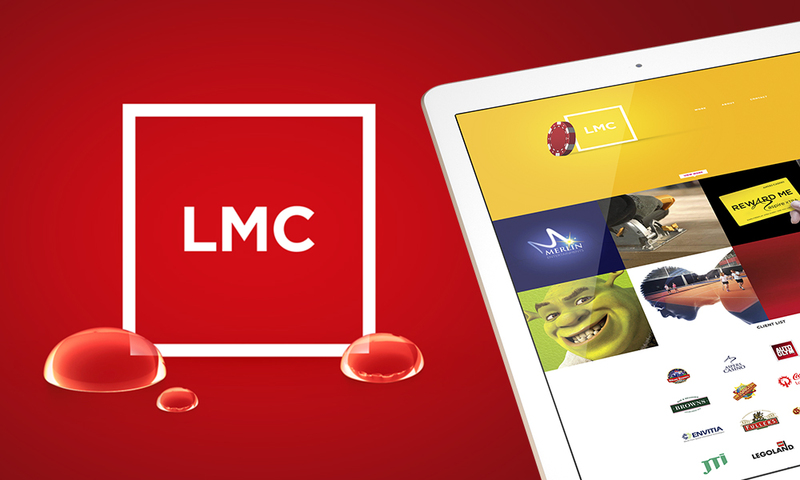 "James and his team at all interactive have been instrumental in helping us at LMC to move forward with our digital strategy and to expand our creative services across new platforms. I wouldn't hesitate to recommend them." 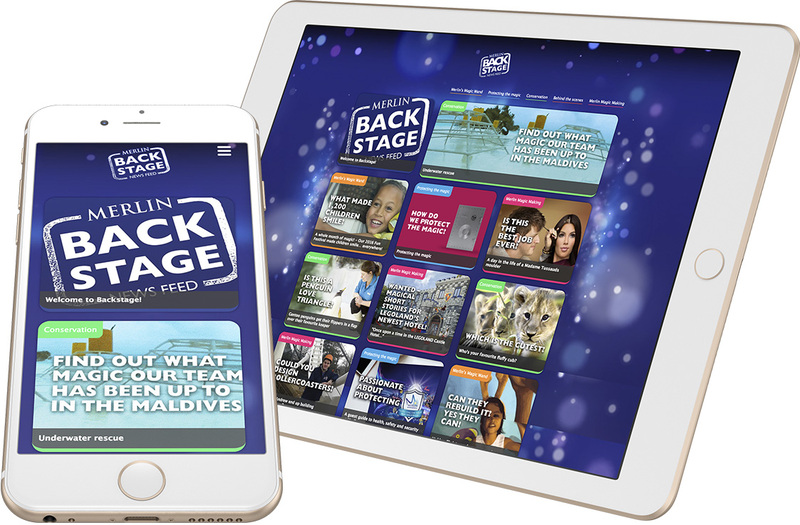 Merlin Backstage website shown on iPad and iPhone.